The coming of a new year always means a few things: the promise of a killer New Year’s Eve party, the perfect opportunity to set new goals and—our favorite—a slew of new fashion trends to take full advantage of. 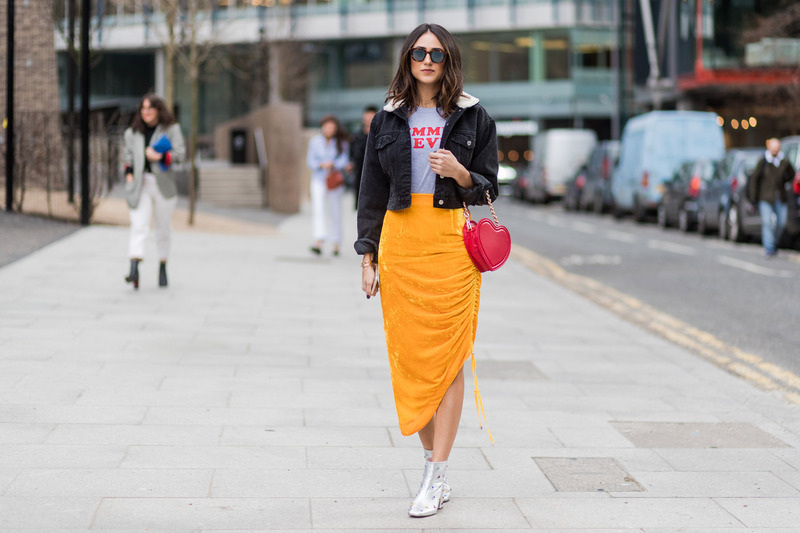 And if Pinterest’s fashion forecasting data is any indication, a lot of the 2019 fashion trends that await us have their roots in trends we’ve already seen this year. Just as you were all getting comfortable with your winter wardrobes and rediscovering the art of layering, the close of 2018 has got some of us thinking about our 2019 wardrobe.